Are you a small or medium sized business in Corby that is looking to improve your online presence? I your website outdated and in need of a complete revamp? Maybe you are struggling to rank well on Google? If any of this rings true with you then Success Local are here to help. We provide personalised and reliable digital marketing services for all of our customers, who are provided with regular updates on the progress of their campaigns. Before we partner with customers, we arrange a face to face consultation to get to know you. We’re happy to come to you or you can visit us at our Lutterworth office. For the majority of small to medium sized businesses, your website is one of the first impressions that a potential customer has of your company. It’s important that your website is an accurate representation of your brand image, featuring relevant content and images that showcase your business to the best of its ability. An outdated website, that isn’t mobile-friendly, can be a huge deterrent, running the risk of losing out on customers and resulting in lower rankings across the Google search results. 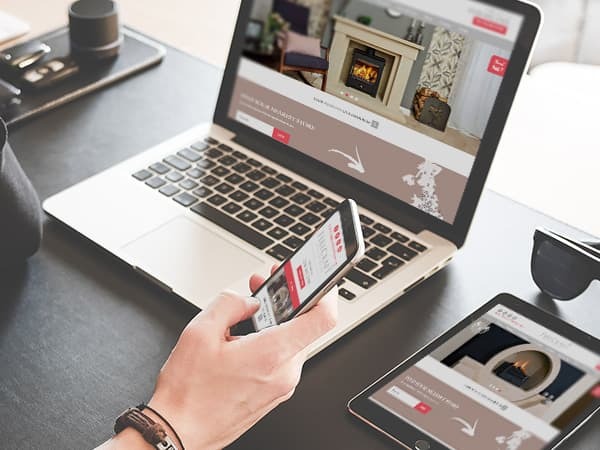 Our friendly team have a wealth of experience when it comes to building bespoke websites. We will build your website to meet your exact requirements, ensuring that your website will be completely unique to you. Your own designated web designer will keep you up to date with each stage of the web build. Before putting it live, we’ll ask you for feedback and will make any changes to ensure you are fully satisfied. The increasing, worldwide, reliance and use of technology means that more and more people and businesses are connecting online. Search Engine Optimisation (SEO) helps businesses to appear within the search results of keyword terms related to their business. This helps to increase a business’s visibility to their customers. SEO is an ongoing process as Google regularly tweaks their algorithm, meaning that certain ranking factors may no longer be a priority. Our team of SEO experts are fully equipped to handle your campaign, optimising your website based on the latest trends within the digital marketing industry. With a proven track record, you can see our portfolio of happy SEO customers. 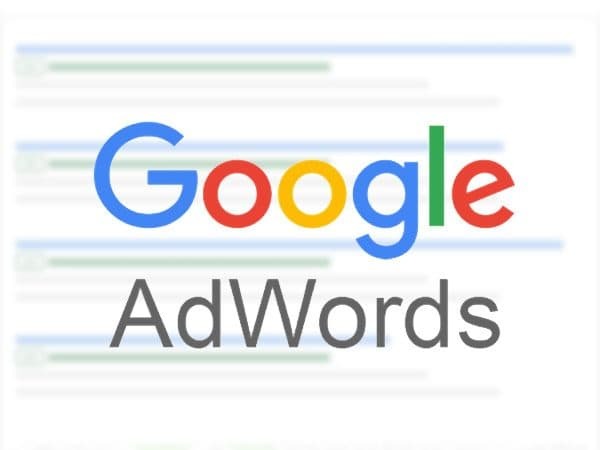 Google AdWords is the advertising platform on Google, that allows you to set your monthly budget and ensures you only pay when someone clicks on your advert. Our AdWords specialists can create your ads based on the services and locations you are targeting. We will then provide monthly maintenance of your campaign to ensure we are maximising value of your investment and ensuring a good ROI. If you are looking to build an online community on Facebook or to advertise your services on social media to areas near your business in Corby, we have a team social media marketing specialists. 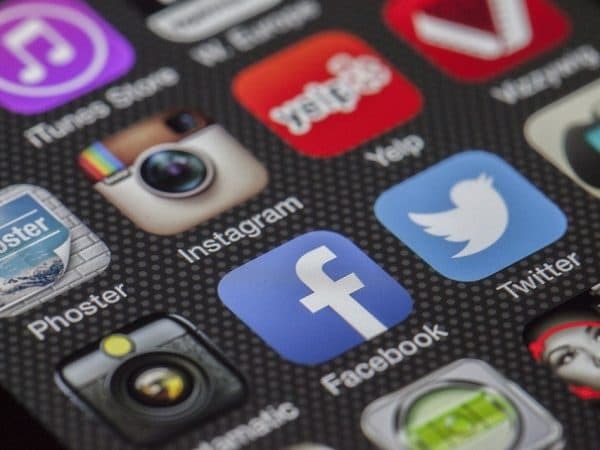 Advertising on social media allows for advanced levels of demographic targeting, meaning that we can tailor your social adverts to appear to a niche target audience. From location to interests to the type of job people do, Facebook lets you get really specific. 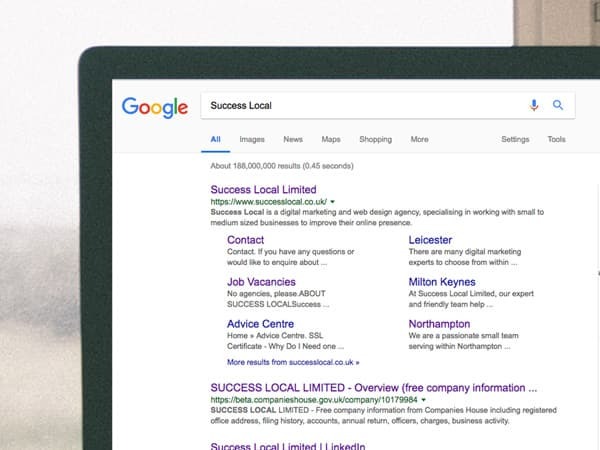 To learn more about our web design, search engine optimisation and advertising services, you can call our friendly team and arrange your free consultation on 01455 367 100. You can then either come to visit our office in Lutterworth or we can come to your business premises in Corby, we’ll bring the doughnuts.